Having the skills to write good business literature is important, but being fluent in the language of business is vital. 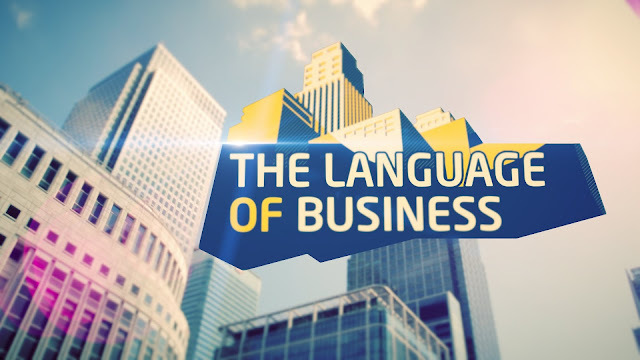 But what is the language of business? No, it doesn’t mean that people who work in business have their own secret language. The practices that businesses must take and the models they generally work in are what constitutes to the language of business. And now that’s cleared up, if you're a business owner it’s time you started your quest to become fluent in it. The language of business, first and foremost, comprises of a need to make and maintain a profit. Because of this, accountancy is one of the fundamentals of the language of business — it’s like vowels, if you will. Not having an accountant on your side would be like this article being completely devoid of vowels — nd tht wldn’t b gd. So, if you are a business owner you must have an accountant on board. They sort out your VAT. They deal with your PAYE procedures. They can even help with the drawing up of and implementation of a business plan. And when you consider there are even companies that offer the services of their professional accountants out to all types of businesses, there really is no excuse not to have an accountant on your side. Accountancy is one of the staples of the language of business because it deals directly with a business’s main goal: to make money. And going back to the aspect of business that is drawing up a business plan, you should be aware that this is a crucial area to cover. If accountancy is the vowels of the language of business then the business plan is surely the grammar. Without grammar a written language wouldn’t have any sort of coherence. Without a business plan, neither would a business. You need a business plan for a number of reasons. It gives you an outline and timeline for success to ensure your venture doesn’t go askew. It helps you keep a track of your finances. It gives you a chance to measure your continuing success or end-product against the way you originally envisaged it going. 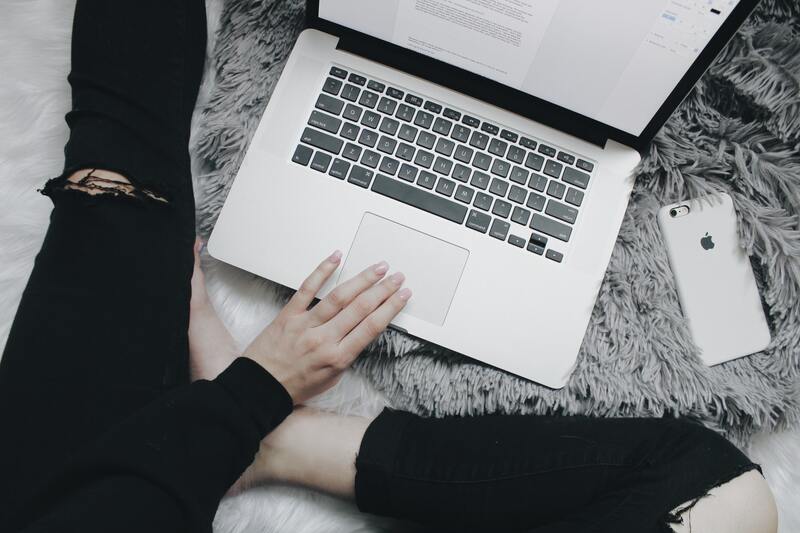 Business plans are a crucial ingredient in the language of business, so you should get started on yours straight away if you haven’t done so already. If you ever struggle to get to grips with the language of business then you should know that education can help you become fluent in it. Stepping back into education is a way for you to be able to garner the business knowledge needed to step ahead of your competitors. Educating yourself in typical business models is crucial when it comes to understanding how they work. Educating yourself when it comes to your customer base is important too. There are a plethora of courses out there that are waiting for you to sign up to them. If you truly want to understand not only the language of business, but more importantly the language of your business, then going back to school is a viable option. You need to become as fluent in the language of business as you are in your mother tongue. If you are not, then your business will soon find itself behind the competing pack.